Thunder through the land of monasteries, cold deserts, and centuries-old ravines. Join group departures or sign up your gang for a custom motorbiking trip. 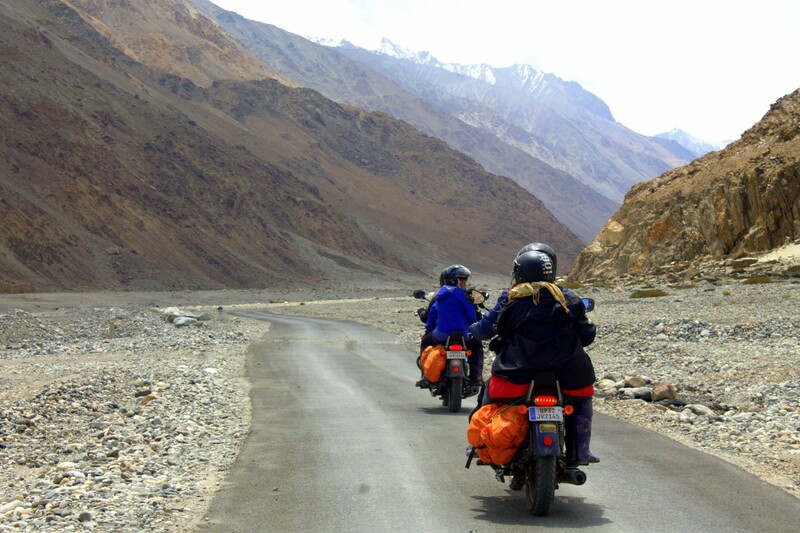 One of the most iconic motorbiking routes in India is the Ladakh biking trip. This odyssey takes you to some of the most starkly beautiful terrain in all of India. 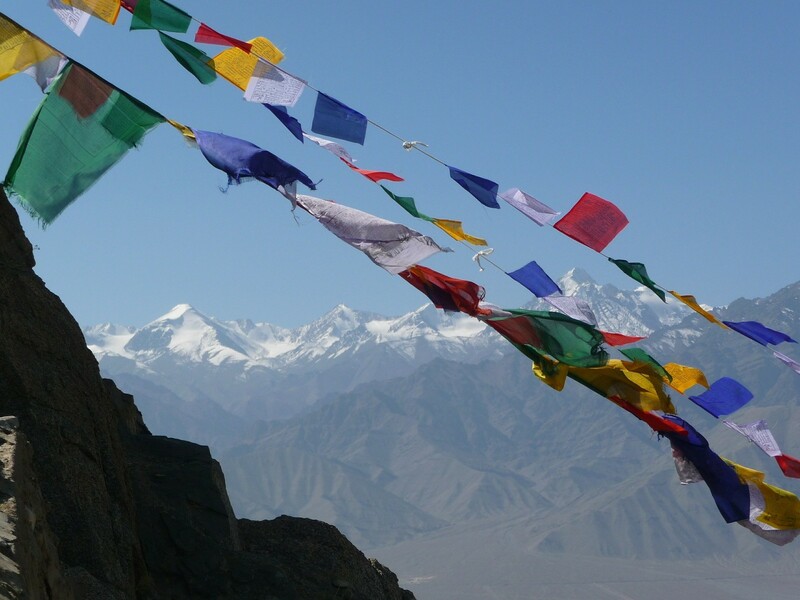 You’ll see high altitude passes, snow-capped mountains, sprawling deserts, silent monasteries and mysterious cultures. You will ride through beautiful stretches of landscape, meet reclusive locals, and see raging rivers as you travel through. 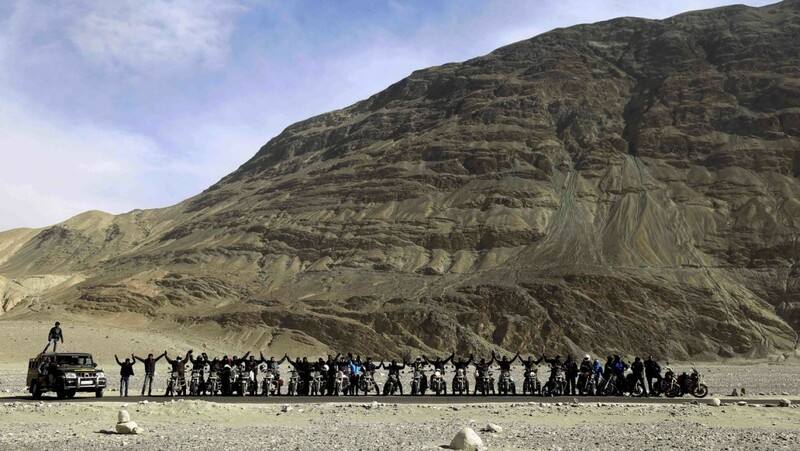 At the end of your Leh Ladakh bike tour, this stark landscape will be a part of you forever. 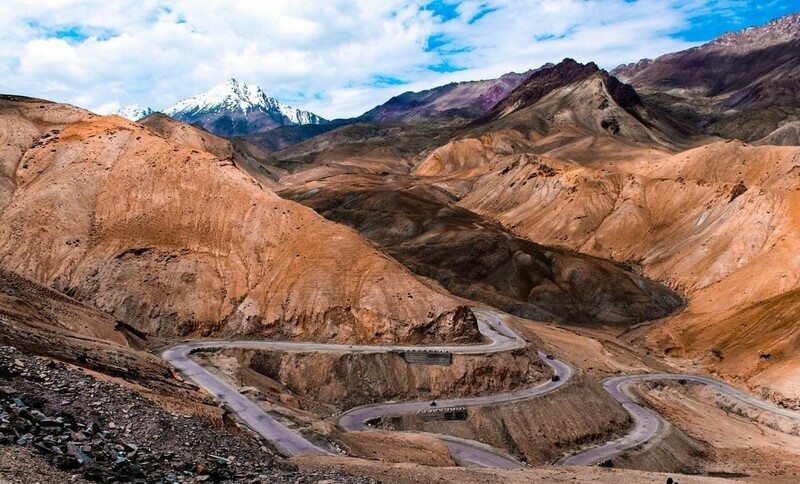 The Manali-Leh route is a pilgrimage for bikers, and this itinerary gives you a chance to experience it in two ways. On your way up from Manali to Leh, you’ll start in the green valleys of Manali, with blooming flowers and apple orchards. As you ride, the lush greenery gives way to the weather-bleached landscape of Ladakh. On your return to Delhi or Manali, you’ll have a chance to take in the changing scenery again, enjoying your favourite parts and marking them in your memory for all time. 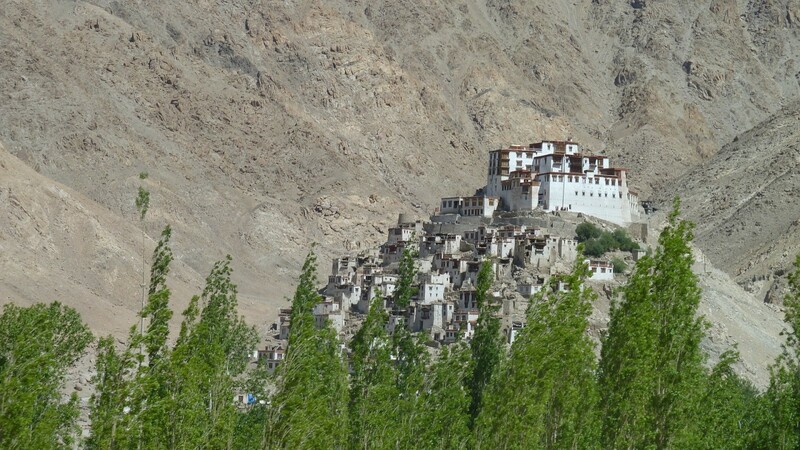 These short itineraries begin and end in Leh, and are perfect for those who don’t have too much time. 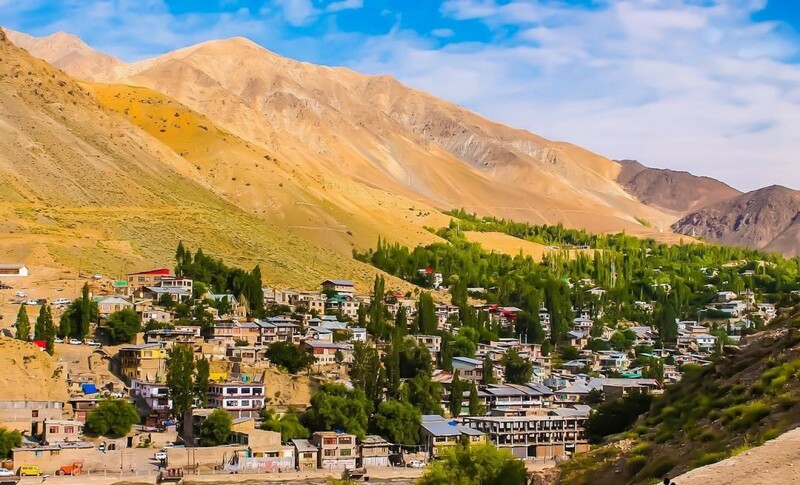 You’ll see the best that Ladakh has to offer, and we can guarantee, you’ll want to book a longer trip for next season. You’ll cross rivulets created by melting glaciers, navigate rocky patches, visit silent monasteries, and explore some of the most spectacular parts of India. 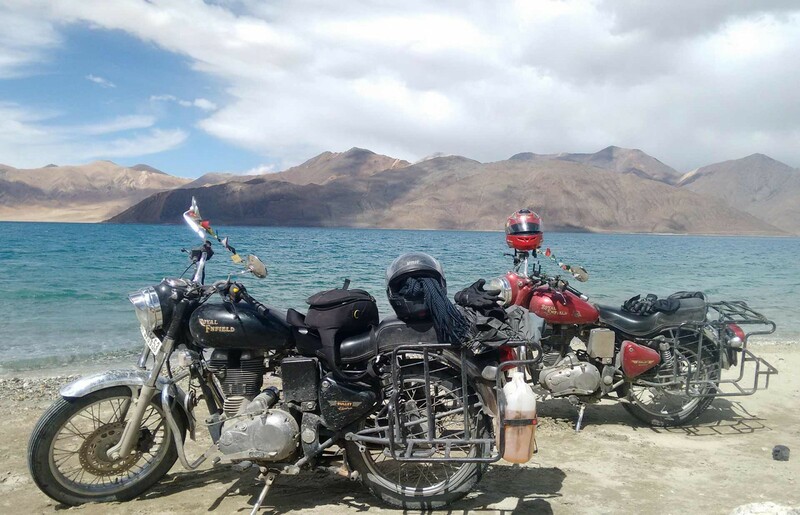 From Rohtang Pass to Khardung La, and from the picturesque Pangong Lake to the scenic Nubra Valley, these short Leh biking trips give you the chance to see the most iconic landmarks of the Trans-Himalayan route. Riding through the dramatic landscape of Kargil and into the lush green paradise of Srinagar and Sonmarg is every biker’s dream, and these Srinagar motorbiking trips combine the best of it all. You’ll ride through some of the most extreme terrain that this land has to offer, from the deserts of Nubra to the moonscape of Lamayuru. As you cross into Kargil, and head to Srinagar via Sonmarg, you'll feel like you've stepped into a movie set. Most Srinagar biking trips include a visit to Dal lake, and maybe even a night in a houseboat. For the truly bike-crazy, these ex-Delhi itineraries give you up to 15 days on the road. 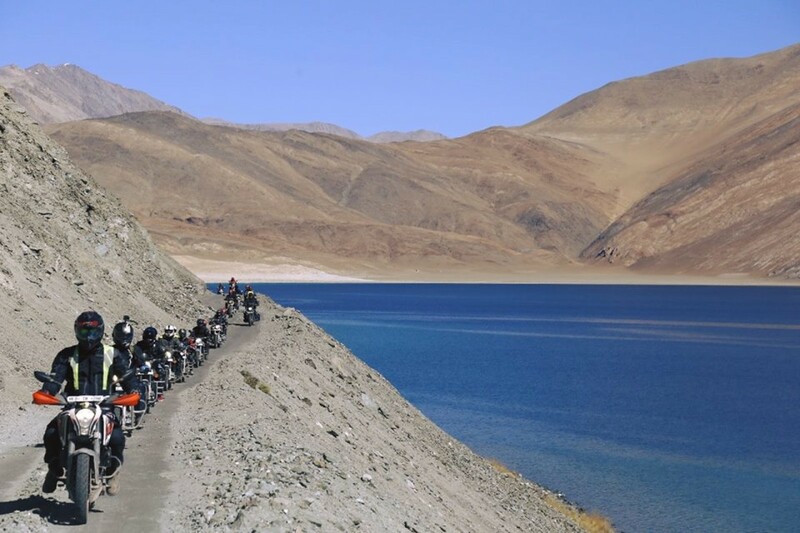 You’ll ride out from Delhi itself, leaving the city behind as you head up into the gorgeous land of Ladakh. 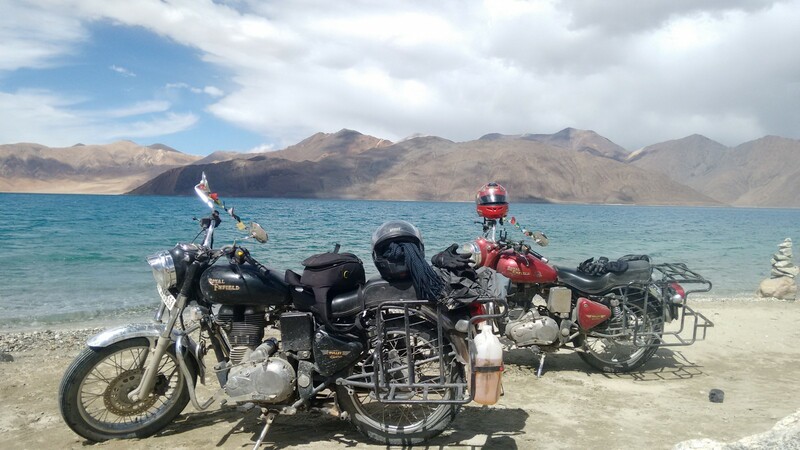 These Ladakh biking trips can include some long days of driving, but that’s the fun of it. You’ll spend days in the company of like-minded bikers, riding through desolate landscape, stopping at gem-like lakes, and seeing mountains that will be imprinted in your mind forever. What should I carry for my motorbiking trip? 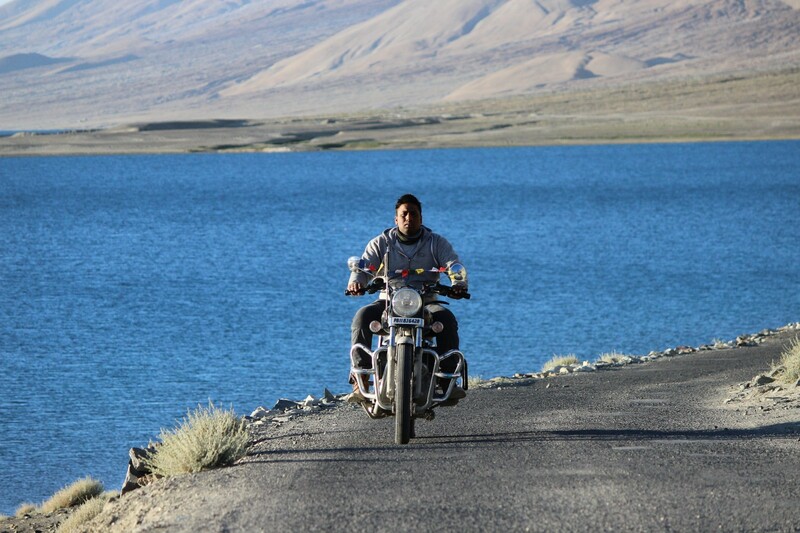 Your operator will provide you with a complete packing list for your Ladakh biking trip. Do make sure you buy, check, and pack all your gear in advance so that you are fully equipped. What is the best time for motorbiking in Ladakh? 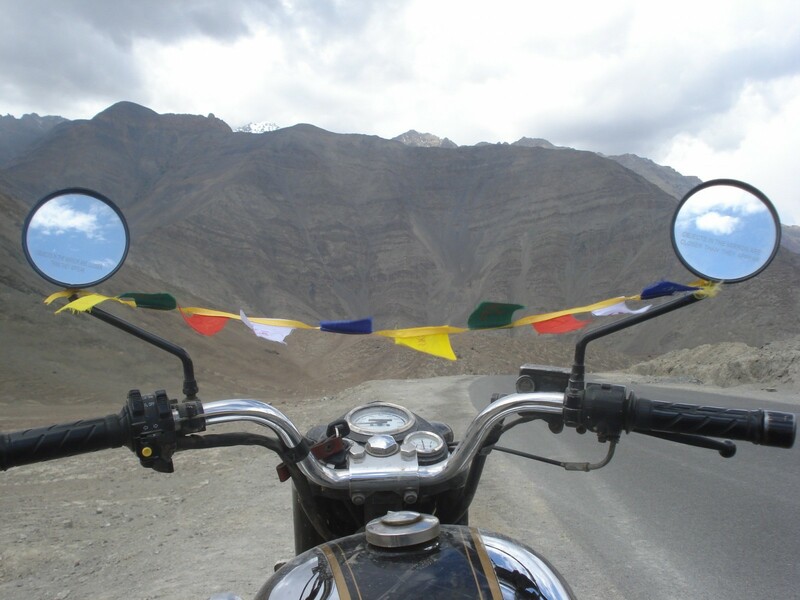 The best season for Ladakh motorbiking trips are the months of June to very early September. This is when the weather is best, with clear, sunny days and chilly nights. The high altitude passes are usually clear of snow towards August and September, and the lakes and rivers are full and sparkling. This is also the best time for rafting in Ladakh, or for short treks. Do I need my own bike and gear for motorbiking in Ladakh? There are different types of packages for those who want to take their own bikes or for those who need to rent a motorbike. If you don’t have a bike or don’t want to take your own, you can sign up for a complete package, including the bike and fuel. Can I go motorbiking in Ladakh on my own? It is not recommended to go on your own, especially if you have no experience of long bike rides in terrain like this. When you travel with an operator, you have someone to perform mechanical repairs on your bike, provide first aid in case of injuries, rescue you in case of natural disasters or accidents, carry extra fuel and your baggage in a support vehicle, and guide you through desolate landscape that has no markings or maps. Do I need experience for Ladakh motorbiking trips? You must know how to ride a motorbike, and must be comfortable riding for 6-8 hours a day through extreme landscapes. 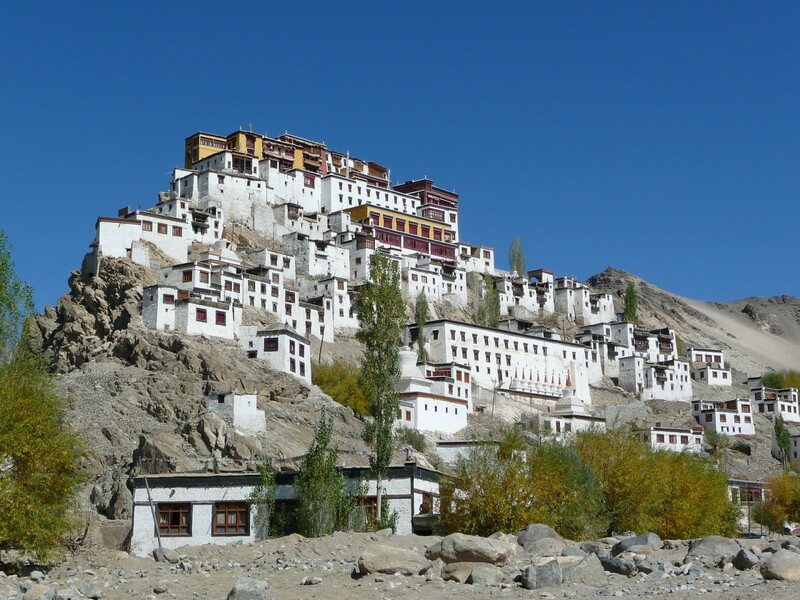 Even the shorter itineraries around Ladakh can be quite gruelling. If you have never done any long-distance motorbiking before, it is advisable to start with shorter trips first. Check out our post on the best biking routes in India for ideas.